Andrew brings a fresh new perspective here at Planet4IT. With one eye on the job market and the other on the IT world, he’s the man to go to for information on how the latest advancements in Data, Digital Marketing and Social Media are affecting business. 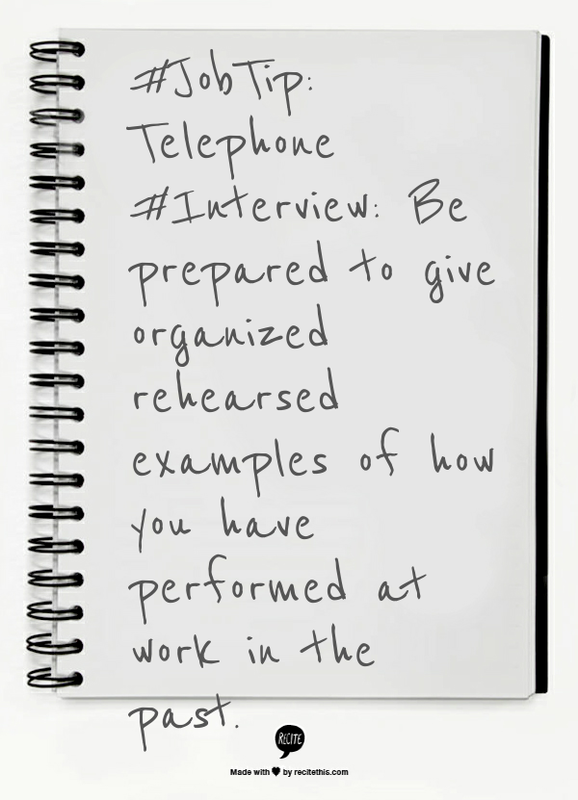 #JobTip: Telephone #Interview: Be prepared to give organized rehearsed examples of how you have performed at work in the past. 90% of the world’s data was produced in the last two years, With all the advancements that have happened in that time, it can sometimes seem like the 2200 of Science Fiction novels is actually only a few days away. Businesses need to keep up; if they don’t start evolving now they are going to be left behind. Think of it this way. How many of the companies that are part of the Fortune 500 today were around ten years ago? Now reverse that – how many of those companies that were around 10 years ago are still on the list today? To avoid becoming one of the lost, companies need to evolve with the times. That means finding ways to make Big Data work for you. What exactly does that include? 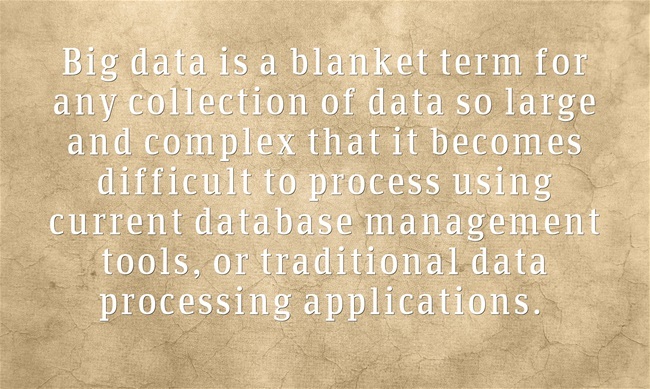 At its most basic, Big Data is Unstructured Data. We’re talking bits and bytes here; pure, technical data. The question is, why should businesses care about analyzing unstructured data? The answer is because it provides their sales and marketing teams with an advantage and an opportunity they couldn’t have even dreamed of 10 years ago. Everytime that you do anything on the internet, that information can be stored. Because of things like online shopping and Social Media, people are offering up so much more information about themselves than they used to. Big Data is collecting all that information that people are voluntarily offering about themselves on the internet. 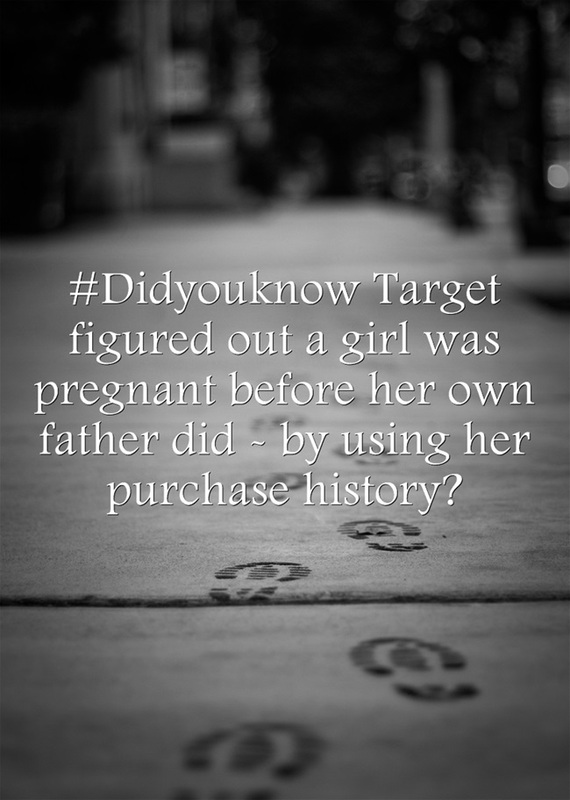 The amazing part is what companies can do with that information. Businesses need to use Big Data because it allows them to create a customer profile that they could only have dreamed about 10 years ago. It allows companies to understand the psychology of what makes you, YOU! It all comes down to the client record, customer profile, consumer identity; call it what you will. Essentially, this ability to take unstructured data and turn it into usable customer information has allowed companies for the first time ever to strip away all the noise, and get down to the main wants and needs of individual customers. A data scientist is far better equipped to tell you the how but the short version is this: by pinning your online activity to your customer profile, a company paints a picture of what you want or need based on what you have historically wanted or needed. Think about that for a second. You walk into a store and your gadget of the day lets the store know you are there. The salesperson gets a message saying you are there and today you are 90% likely to buy that new television you’ve been eyeing. How fast can they run over to you? That technology exists! By hiring a group of employees to use this unstructured data, companies are going to no longer need to rely on third parties to give them customer data – they will be able to do it themselves. That means cross industry changes and the restructuring of niche markets. Marketing departments the world over should be drooling with anticipation. Efficiency in marketing is about to spike the same way assembling cars did with the advent of assembly lines. The possibilities a detailed customer profile can give to marketing professionals the world over is nearly limitless, but it is efficiency that is the real internal selling point. Amazon is already capitalizing on this. Check out our Blog on their Anticipatory shipping model HERE, but essentially what they are doing is this. 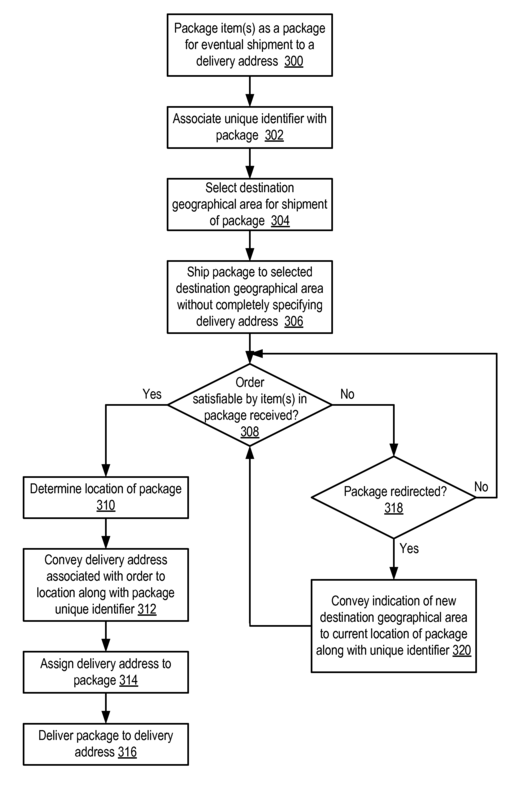 Image from the Amazon Anticipatory Shipping Patent. Amazon is using their customers unstructured data to predict what they are going to buy before they even buy it. They have patented this technology, so if this pans out it will be a advantage strictly given to Amazon. Functional Big Data – Turning digital into a competitive advantage. The ramifications are huge! For any business, if your competitor is doing this, think of the disadvantage you’re at. 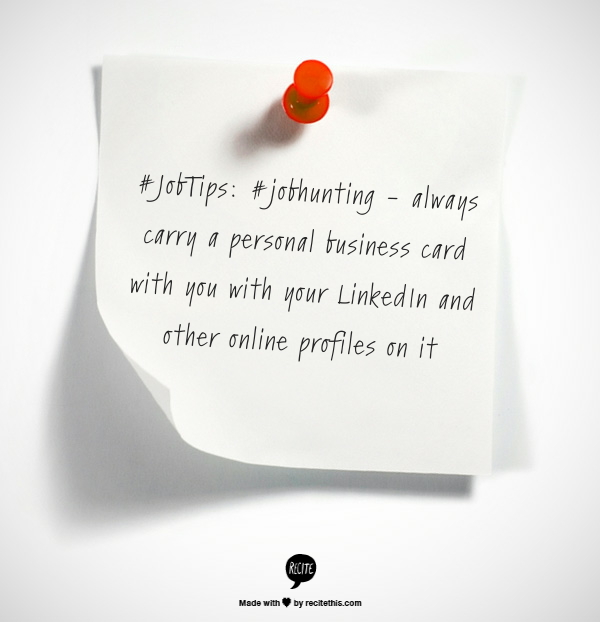 Your rival will know more about both their and your potential customers than you do. Consider this example: Person A goes online to book his dream vacation – and uses two sites. One that uses big data analytics, and one that doesn’t. On the site that doesn’t, he might package the whole thing together, be ready to buy, then get distracted and decide to put off purchasing for another day, if ever. The company utilizing big data – Person A signs in and before even finishing selecting the package, this fictional company will get an alert saying Person A will buy this today if we get on the phone with them. The phone rings, or the online chat pops open and it’s a sales representative from the site, saying can we help you put this package together. That’s competitive selling in 2014. The social media site LinkedIn is already using this technology – opening up chat windows in real time if you are scrolling on their help pages, or looking to make a purchase to a higher monthly package. Andrew is one of the newest members of Planet4IT, but he brings with him a fresh new perspective. With one eye on the job market and the other on the IT world, he’s the man to go to for information on how the latest advancements in Data, Digital Marketing and Social Media are effecting business. 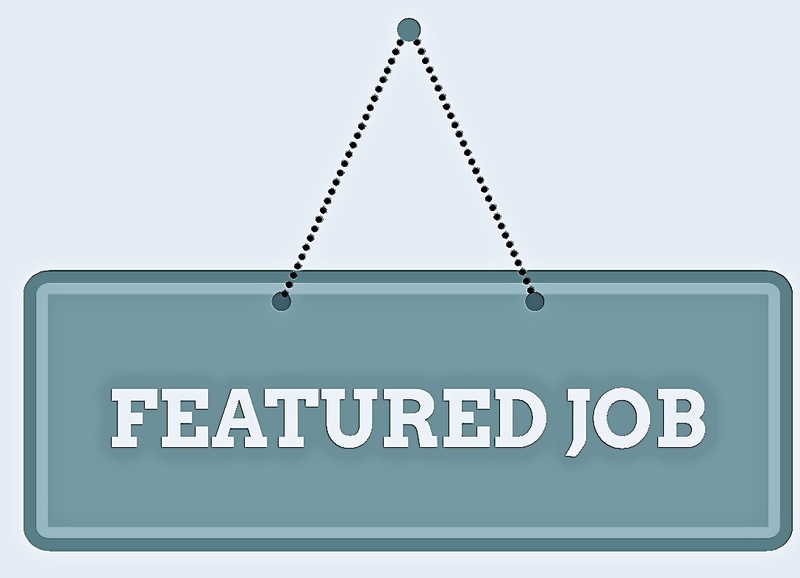 #JobTip: Make your #resume bullets have more oomph: Handled a $10M budget. 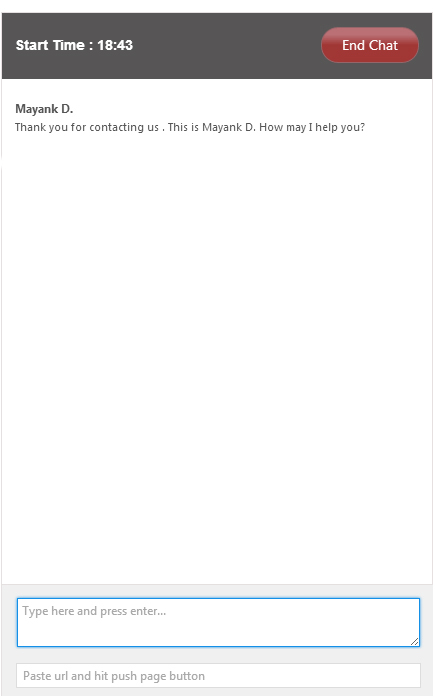 Report to VP of. Used PM tools including …. Tip: Don’t be a pest. Ask the recruiter or interviewer when a good time to follow up is and then make sure to do it. Amazon can ship items before orders are even placed! 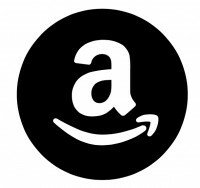 Does Amazon know you better than you know yourself? Amazon is claiming it knows its customers so well that it can start shipping something to them before they even place the order! Back in January, Amazon made headlines by patenting a new shipping model. Specifically, this patent dealt with anticipatory shipping. That’s right – this model actually predicts what users are likely to buy, when they’ll buy it, and where they will want it shipped too. 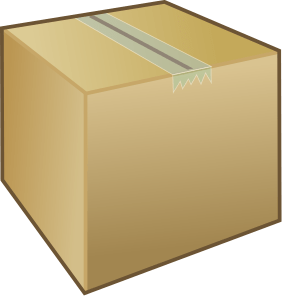 Once the predictions are made, Amazon will dispatch them to a nearby destination (probably a warehouse or a distribution centre), package the order, and have it ready to be shipped for when the customer actually places that order. If all goes well, it would greatly reduce shipping times because the product would essentially already be on its way at the time the order is placed! Keep in mind Amazon is also the company that employs robots and wants to patent same day drone shipping, all in the name of faster delivery. Out of all the things that Amazon wants to do, Anticipatory shipping is the least shocking. Of course, how innovative or successful this shipping model will be depends completely on how well Amazon knows their customers. Amazon filed the patent in August 2012, and it was granted on December 24 2013. Merry Christmas! Amazon is known for using its customer data effectively. It was one of the early leaders in adopting the collaborative filtering engine (CFE), which has benefited customers and Amazon alike. If anticipatory shipping takes off, other companies may consider adopting it as well. Thanks to Amazon, it may quickly become the norm. 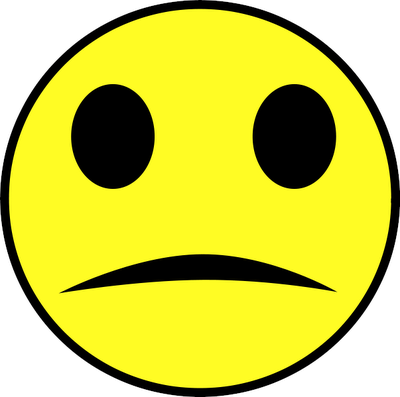 What if anticipatory shipping gets something wrong? Nothing is perfect, and anticipatory shipping can clearly go wrong in so many ways. What if someone changes their mind and never orders? What if they decide to order something else? What if Amazon just gets it wrong and sends something a customer has no interest in? The algorithm used to hypothesize the demands made ​​by customers will not be infallible, and could lead to an increase in costs by Amazon. Shipping things that people don’t actually want? That could lead to a whole world of hurt for the company. Precisely for this reason, Amazon points out that anticipatory shipping can be effective only with the products in great demand. To minimize the cost of unwanted returns, Amazon said it might consider giving customers discounts or even make the delivered item a gift. As to when this shipping might actually start, who knows. It might not be that long until you’re getting a delivery today that you won’t order until tomorrow.